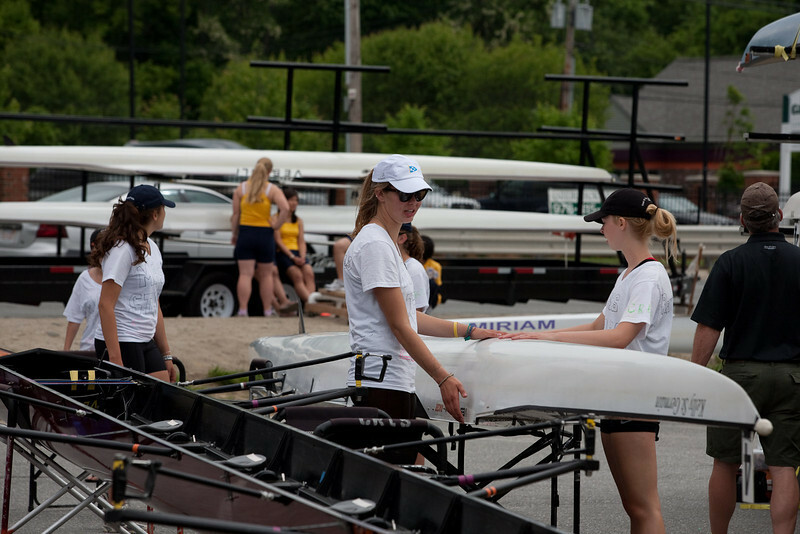 Formally, the MPSRA (Massachusetts Public Schools Rowing Association) Sprint Championship, this year in Lowell on the Merrimack River. CRLS typically does well in the events they enter (mostly coxed fours). This year the Girls 1st 4+ got 1st place of 10 boats, Isabel's Girls 2nd 4+ got 2nd place of 5 boats. The boys also did well: the Boys 1st 4+ got 3rd place of 11 boats (swamped by an official's launch near the end), and the Boys 2nd 4+ got 1st place of 7 boats. These are un-edited just to get them out quickly, so no captions, and lots of repetitive pictures. I'll select down and edit later.